Previously, Waugh’s selection role focused specifically on T20 cricket, leading a two-man selection panel with former Australia coach Darren Lehmann. “Having a selector focus on the T20 format for the past 18 months was viewed as a success, particularly as we now sit third in ICC rankings in this format, and we will look to continue this in a slightly modified way,” Howard said. 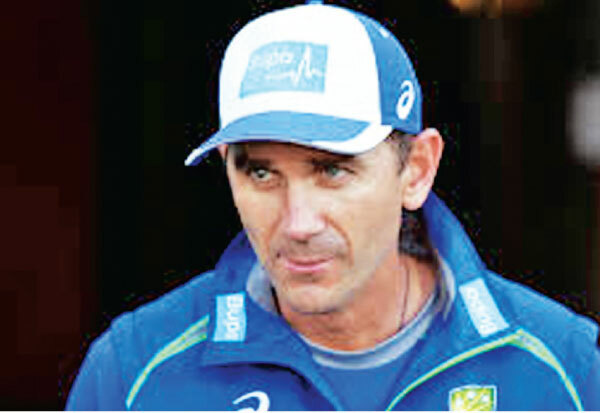 “This sees Justin take on additional responsibility as both the head coach and lead selector in Twenty20 cricket as we build towards the World T20 in Australia in 2020. Australia face Pakistan in their next T20I outing – a three-match series against the world No 1 20 over side in October.